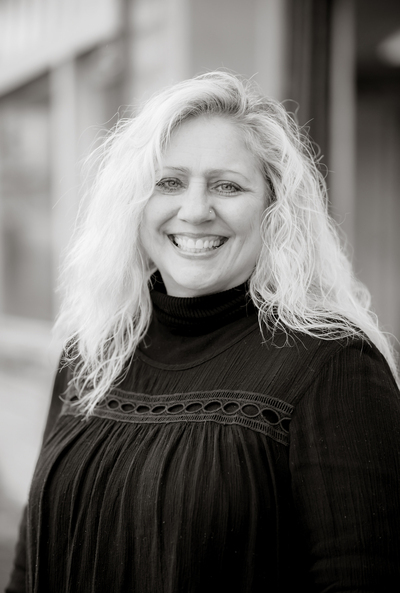 Kimberly joined the Farwest Tenant Improvements, Inc. team in 2016. Kimberly brings professional Management, Customer Service, Administration and Bookkeeping experience to her role as Accounts Manager/Payroll Specialist. Kimberly’s role with Farwest Tenant Improvements, Inc. is A/R, A/P, Payroll, correspondence with customers/vendors, customer lien releases, manage the subcontractor agreements and eligibility. In her free time Kimberly has a passion for painting/artwork, and enjoys spending her free time with family, friends and her dog outdoors.